When I moved to Virginia Beach, I junked the IBM PC 300 I had been using as a file server. It was nearly 15 years old. I smashed the 8 GB boot drive with a hammer, wrapped up the 70 GB secondary drive in bubble wrap, and headed south. I was planning to put the drive in my Dell Dimension 4700 running Slackware LInux 13.0, which I had been using as a webserver (the website is now out on GoDaddy), and use that as my file server. When I cracked open the Dell, though, there was no room in the carrier for another drive (it’s already got two). So I decided to investigate IDE to USB converter enclosures. 1. 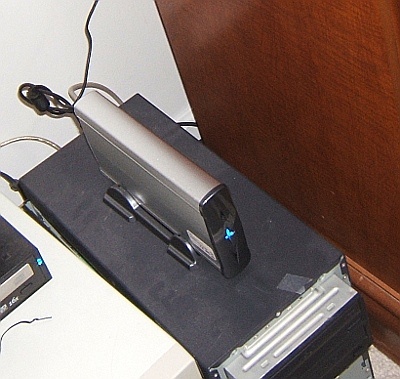 Mount the drives under my fstab file (File System Table). 2. Edit the share permissions for the drive to be shared. 3. 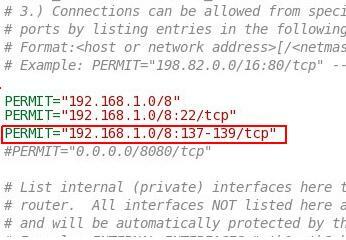 Edit my /etc/samba/smb.conf (Samba configuration) file controlling visibility over the network. 4. 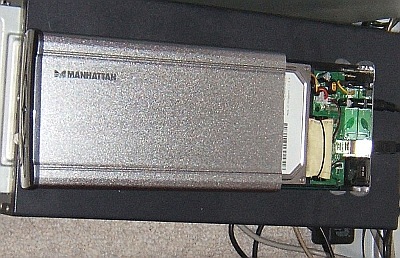 Verify that the drive is visible on the network. I ran a DMESG command to see how the computer is seeing the drives. Fstab works by linking a device to a directory, so I have to create a directory for each partition. I could have created the directories in either the default /media directory or the default /mnt (for “mount”) directory; these are fundamental directories that are part of the basic Linux file structure. Here is an excellent explanation of the fstab. I verified that they mounted by navigating to them with the cd (change directory) command and poking around with dir (list directory contents) command. 2. Right-click and select “Properties” from the pop-up menu. 5. Click the settings you want. 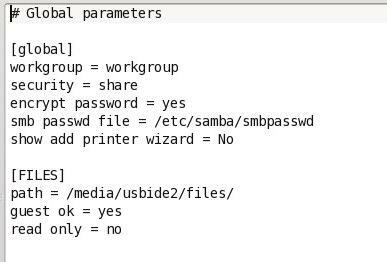 Samba is program that enables file sharing among Windows, Linux, and Unix computers. (There are other methods of sharing just between Linux/Unix computers.) When I was first teaching myself Linux, I probably struggled more with Samba than with anything else. The resource that finally worked for me was Samba 3 by Example. Once I got a Samba configuration that worked, I backed up my smb.conf file in multiple locations so I wouldn’t have go through that struggle again. A reboot proved that the Samba daemon (or background process–daemon is what the d in smbd stands for) was starting automatically. It wasn’t. After intensive research (30 seconds with Startpage looking up the error message), I turned off my firewall and was able to see the drive. I had to poke a hole in my firewall for the TCP ports. My favorite Linux graphical front end for iptables is Firestarter. I rebooted just to make sure everything was clean and bingo! I was in. I can now back up and retrieve files between this here laptop and that there computer over in the corner by sending them over the network.